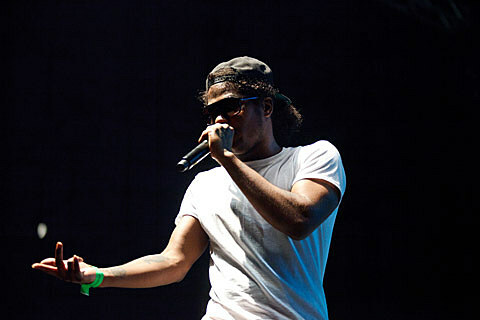 Ab-Soul has announced that he’ll be embarking on a fall North American tour in support of his recently released LP These Days. That tour begins in mid-September and includes a show at the Bottom Lounge on September 28. Advance tickets for the Chicago show are on sale now.